In today’s high-tech age, it seems as if everything is automated. However, many companies are still working within restrictive, low-tech parameters when it comes to managing their global supply chain. Supply chain modeling and forecasting methods that have been used for years may actually be costing a company, as they could be missing out on crucial opportunities due to unclear forecasts and an inability to clearly see all the possible scenarios. In order to effectively optimize the supply chain, companies are turning to third-party providers to create supply chain modeling systems. These systems compile customer locations and service level agreements (SLAs), and then identify which facilities and locations are best suited to meet SLAs while simultaneously controlling costs. Coverage: This service takes a company’s end users and committed service levels, then analyzes the overall supply chain, identifying which sites are within service, and which ones are at risk or are in need of other solutions. Network Optimization: This service uses technology such as real-world driving condition scenarios to provide clients with the ability to optimize their supply chain, enabling them to use as few locations as possible while still consistently delivering goods in a timely manner. Geospatial Analysis: Using maps to gain a more comprehensive view of a company’s supply chain is another type of supply chain modeling service offered by 3PL companies. Geospatial analysis provides a more visual way to identify supply chain issues and gain overall insight into a customer’s operations. Thanks to the massive amounts of data now available, companies can begin to make informed supply chain decisions. With supply chain modeling, companies are able to replicate the real world and study future scenarios without risk. And by partnering with an experienced supply chain modeling service provider, companies can better optimize their supply chain, which leads to cost savings and acceleration of revenue. 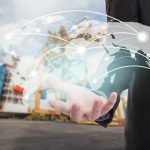 At Flash Global, we’ve been providing companies of all sizes with supply chain modeling and strategic risk management plans, utilizing our vast worldwide network, which includes three Global Service Centers, five Global Command Centers, 17 Distribution Centers, and more than 750 Forward Stocking Locations. 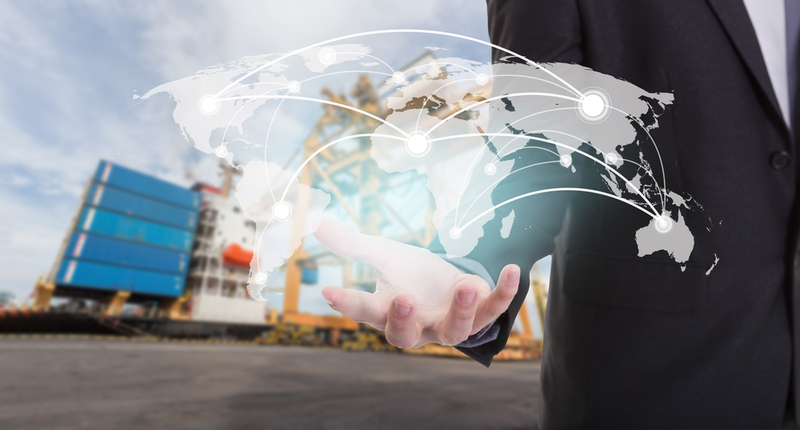 For more information on supply chain modeling and our entire suite of end-to-end service supply chain solutions, connect with us today.